Taking to Twitter, An Garda Síochána in Cory City shared a photo of a gold diamond-encrusted band which they say has a special inscription on it. The date 7-07-05 is inscribed on the band, which is currently awaiting its rightful owners at Cork City Property Stores. 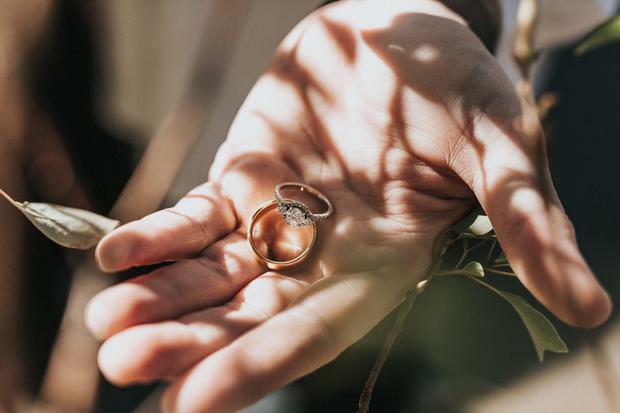 Police across the globe have been busy reuniting couples with their lost wedding jewellery this year, the most recent being the New York Police Department who successfully managed to retrieve a lost engagement ring from a drain and return it to its rightful owners back in the UK. The couple had only just got engaged when the diamond - which was a little too big for the bride-to-be's finger - flew off her hand and through a grate in the road. Elsewhere, engagement rings been lost on GAA pitches, found around garden carrots and in pawn shops before being reunited with their rightful owners this year.